Sometimes I feel like the picture on this mug.. lol #superwoman. where did you get it? ohh what a nice mug! nice mug. 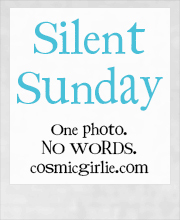 i keep meaning to join in this silent sunday thing!! Fab mug I love it. FAB mug – me NEEDS me one of those!